When a completely new skincare brand launches, it’s always a “Hold-Your-Breath” moment. 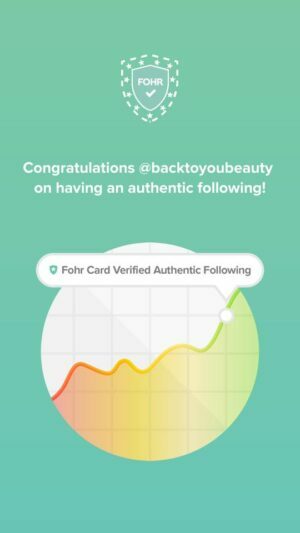 Why should you purchase products from a brand you have never heard of before without seeing any results. Well, thank goodness for me! 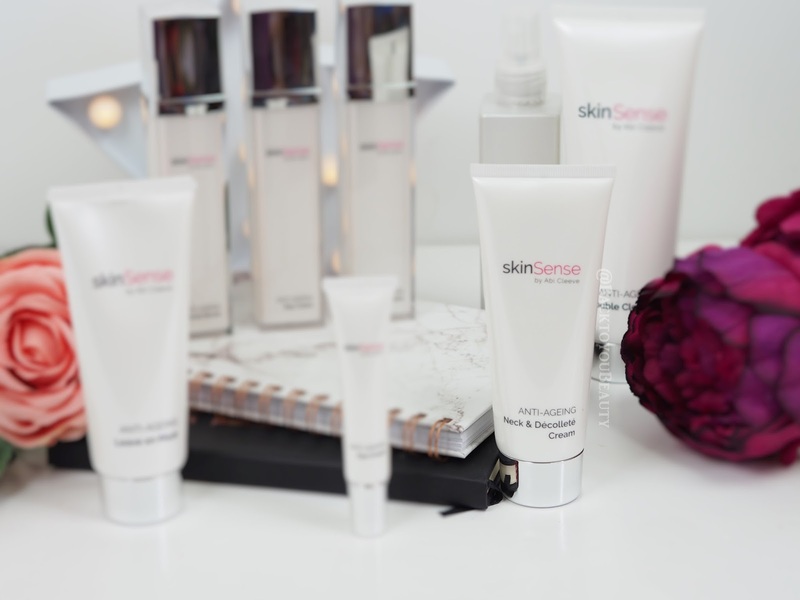 I am about to give you the lowdown on a skincare range that is Modern, Effective and Logical. 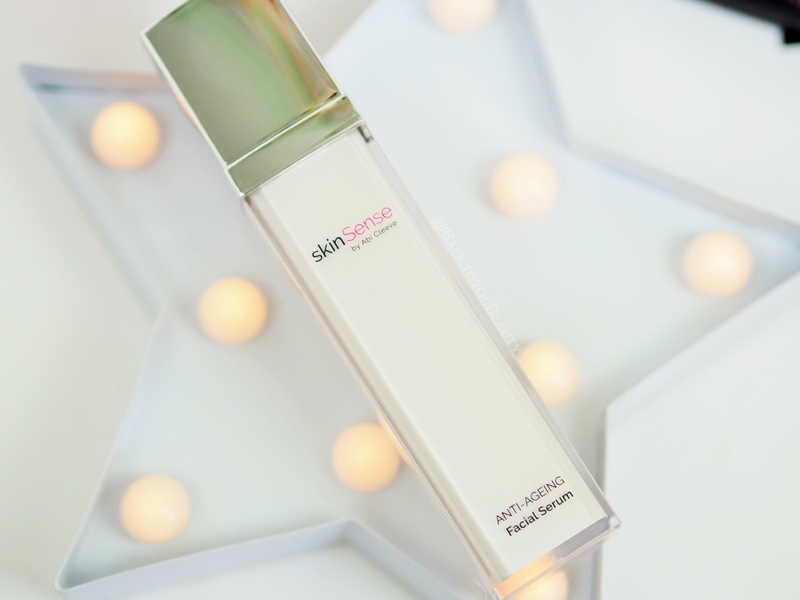 SkinSense is the brainchild of Abi Cleeve, the well known name and face behind Ultrasun, the once a day application sun protection, in the UK. For over twenty years Abi has seen amazing technological advances within skincare, leading her to ask the question “If we can get UVA and UVB protection to stay all day long, then why can’t we do that with hydration, anti-ageing and the ingredients we all want on our skin throughout the day and night?” The result is patented Lamellar technology that locks ingredient’s onto the skin making them work longer and better. With a range of eight products launching on QvcUK from 6th June 2017, this is a simple delivery system of powerful and cutting edge ingredient’s that are sure to become a skincare staple in your routine. I have been incredibly lucky to have been trialling this range for about 6 weeks, so I will give you a quick run through below. 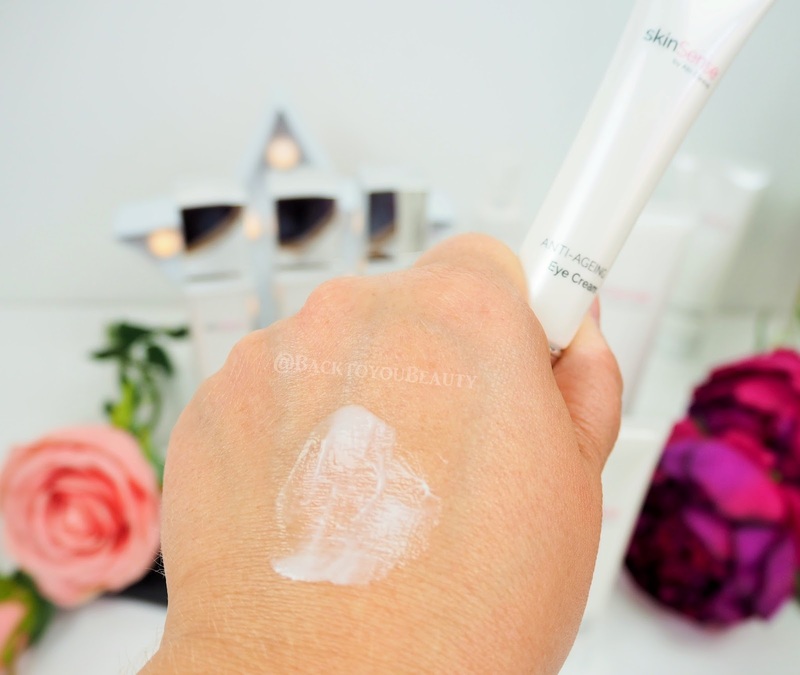 It is no secret that I love a balm cleanser, especially on my dehydrated skin. However, this incredibly creamy cleanser worked really well and did not dry my skin out. Spongy in texture on application, a little really goes a long way. When applied to damp skin you really do get a lovely, soft, creamy “lather” that easily breaks down SPF, dirt, grime and make up. Full of plant oils and butters with essential vitamins and nutrients such as Avocado Oil, Sweet Almond Oil and Shea Butter, my skin did feel clean, clear and hydrated. If cream cleansers are your thing, then this is for you. This product really surprised me actually, as toners can be quite boring and drying. 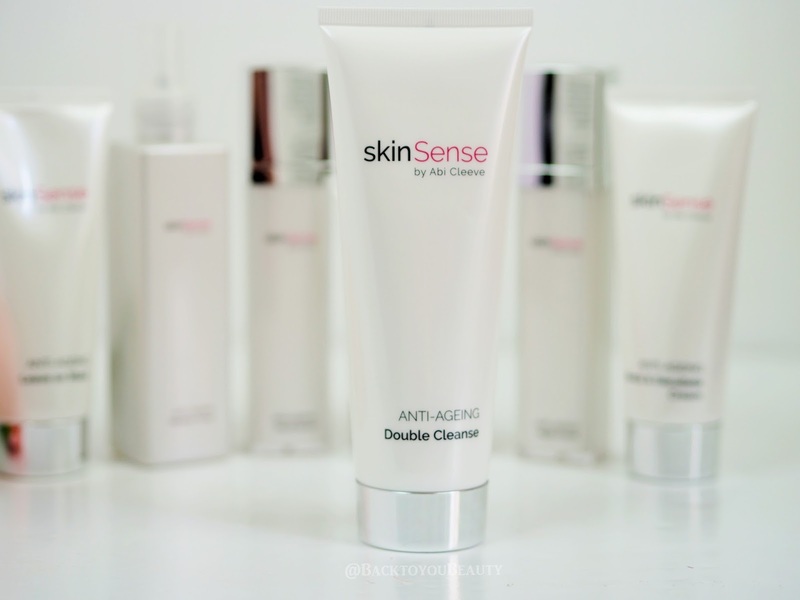 We all know how important it is to tone our skin after cleansing to restore the PH balance, help tighten the pores and remove any cleanser residue. Just lately I have been getting incredible results from my Acid toner as it really refines and brightens my skin. 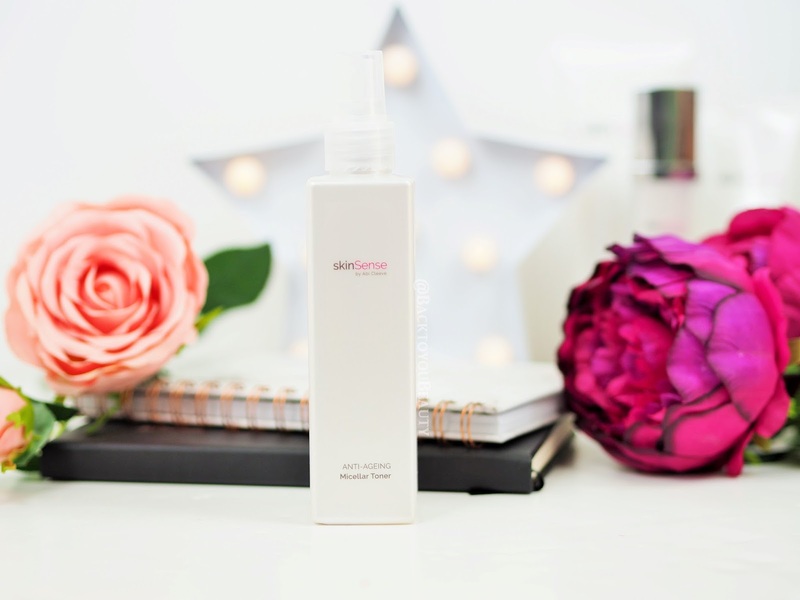 Although this toner will not stop me from using my current favourite, what I do really like about it, is how incredibly refreshing and hydrating it feels on the skin. It smells incredibly uplifting and bright and feels lovely and soft on the skin. 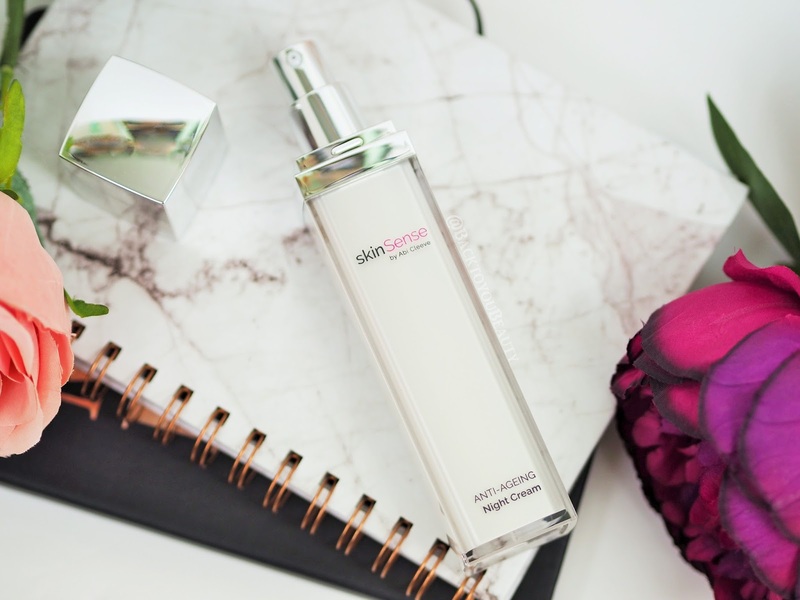 This is a beautiful spritz mist that will be an absolute must have in sticky, summer sunshine, to just awaken, refresh and refine the skin. A must have in your holiday essentials. 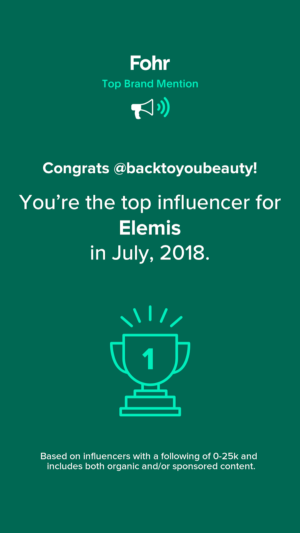 We all know I am a serum junkie, it is such an important part of your skincare routine. Serums are where you can really push great ingredient’s into the skin and where I will always invest a little more. I think it’s safe to say I absolutely adore this lotion type serum. It comes in a modern, air type pump dispenser, which keeps it lovely and fresh. It feels so nourishing on the skin from the first moment of application and sinks in gently without leaving a sticky residue. Designed to restore and replenish tired skin, this had my name all over it. Containing Arginine which restores and repairs external damage from aggressors, Liquorice Extract to help even out the skin tone and reduce intensity of pigmentation and Sodium Hyaluronate to hydrate and plump the skin, the results are immediate. 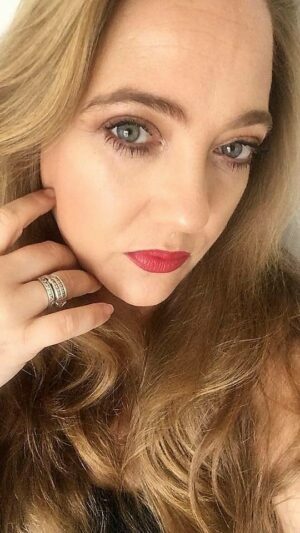 From first application my skin looked brighter, fresher and more awake and over time the all round tone to my skin was more fresh and even. I highly recommend this product from the range. Apply onto the skin after cleansing and toning. 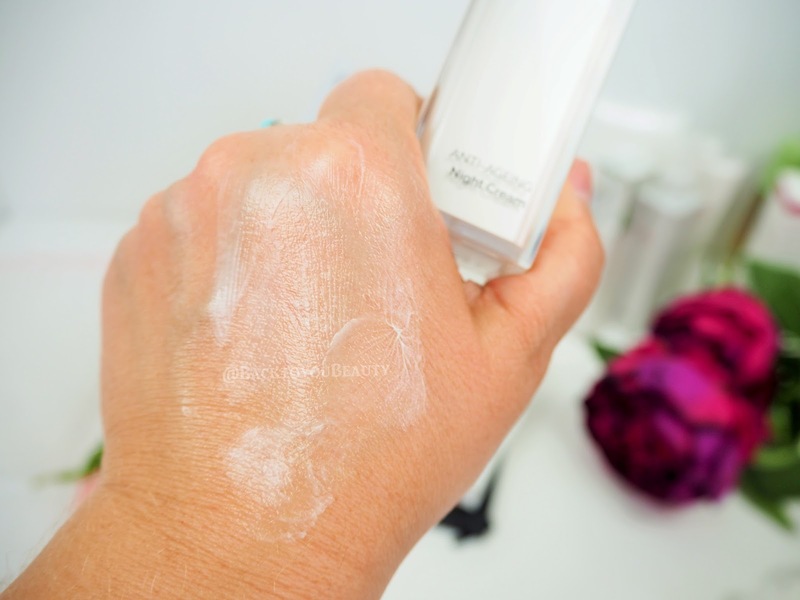 Suitable for all skin types including sensitive, this highly active yet gentle day cream, certainly does hydrate the skin from the first moment of application. 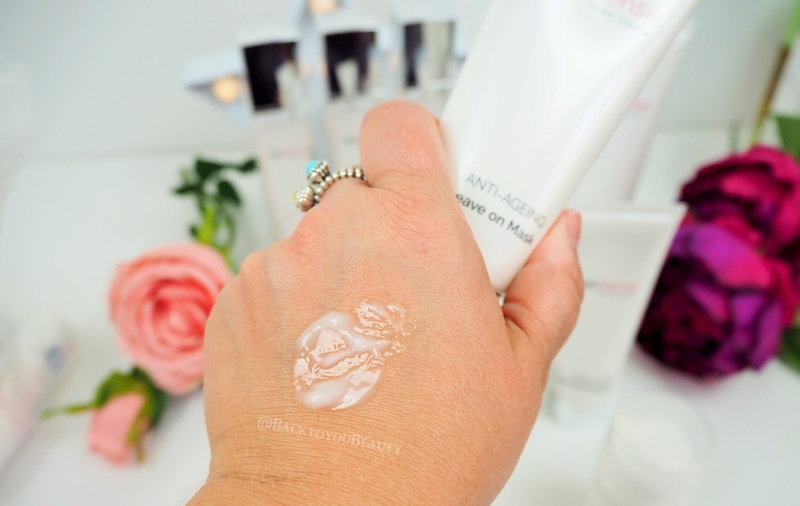 It has a lovely lightweight gel-lotion texture that melts into the skin quickly without leaving it tacky. Containing Liquorice Root Extract it can help reduce the appearance of pigmentation and therefore works wonderfully in conjunction with the serum. Using Lamellar technology (which is composed of fine, even layers that form an even bond with the skin, protecting the ingredients whilst supporting the penetration and action of the active ingredients into the skin), the skin is protected from the elements. 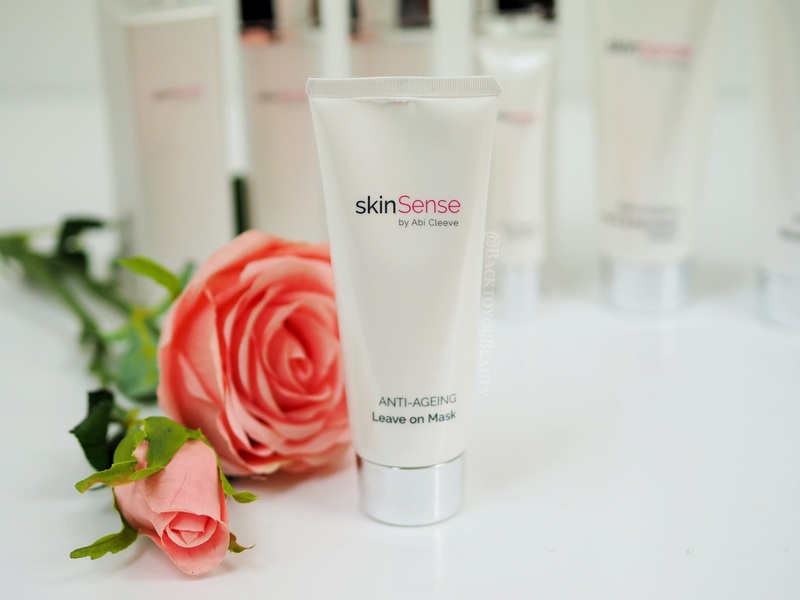 SkinSense claim that over time this Day Cream will dramatically reduce the look of fine lines and wrinkles. 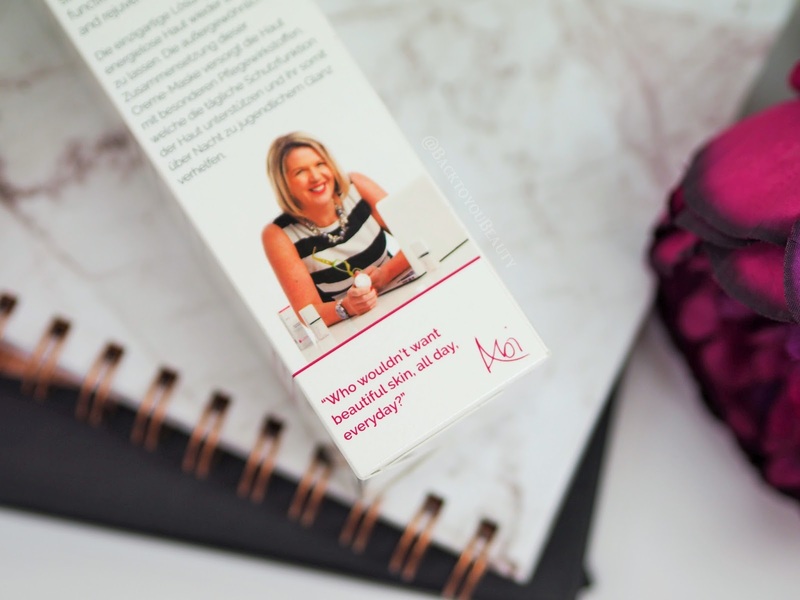 In my 6 weeks of use so far, i can’t say that my wrinkles look any different but the skin is most definitely hydrated quickly and for longer. 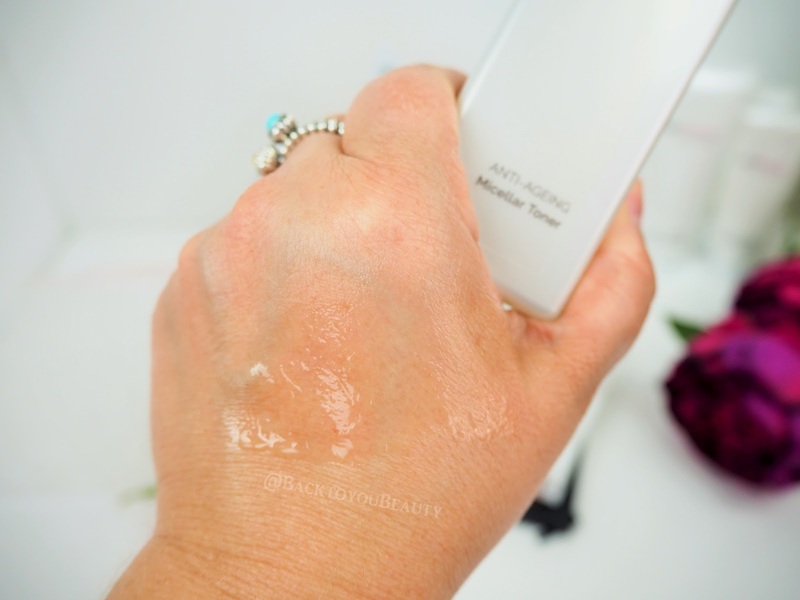 Whilst make up does sit lovely on top of this product, my only gripe is that, personally, if i apply a primer on top, it does tend to roll off, so i have to apply my make up directly over the day cream. 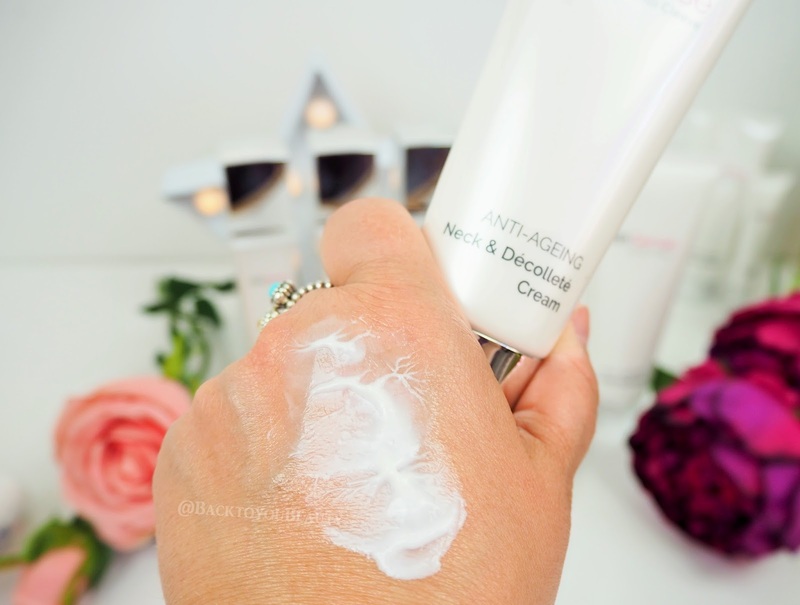 If you are not yet using a ‘Neck and Dec’ cream and you are 30+ it is something you really need to consider. 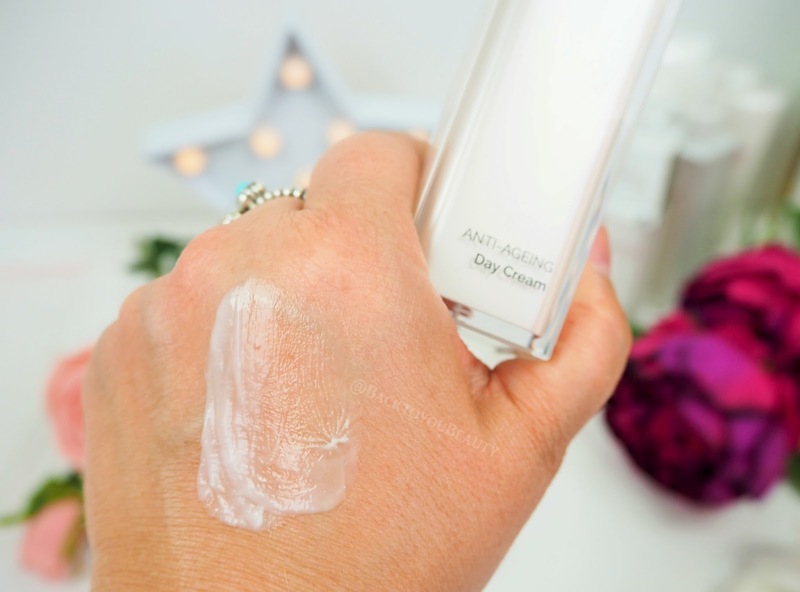 I know some beauty bloggers and insiders believe that your moisturiser can do the same job but i disagree. The skin on our decollete is so sensitive to the sun and the elements and gravity, that it really needs a cream that can restore moisture, firmness and softness. Firming Neck & Decollete by skinSense feels silky smooth to the touch and immediately leaves the skin looking healthier and softer. Containing Allantoin, Zinc and Soya Oil the production of Collagen and Elastin are encouraged and the area looks more youthful! The results are immediate with this product. How bad can that be? This very much reminds me of the Ultrasun Overnight Summer Recovery Mask in texture and results. It is a non setting gel/serum type consistency that easily smooths over the skin after cleansing and instead of your night cream. This is a very luxurious treatment to use a couple of times a week when your skin has been through the mill due to stress, travel or sunshine. It brings back a youthful glow and bounce to the skin and acts like a hydrating drink of water. This is my dream mask. As someone with dehydrated skin, after the sunshine we have had of late i applied it 3 nights in a row to really give my skin a full on treatment and it drank it in. Use once or twice a week as needed to give your skin an added boost and help aid with any hyper-pigmentation you may have. 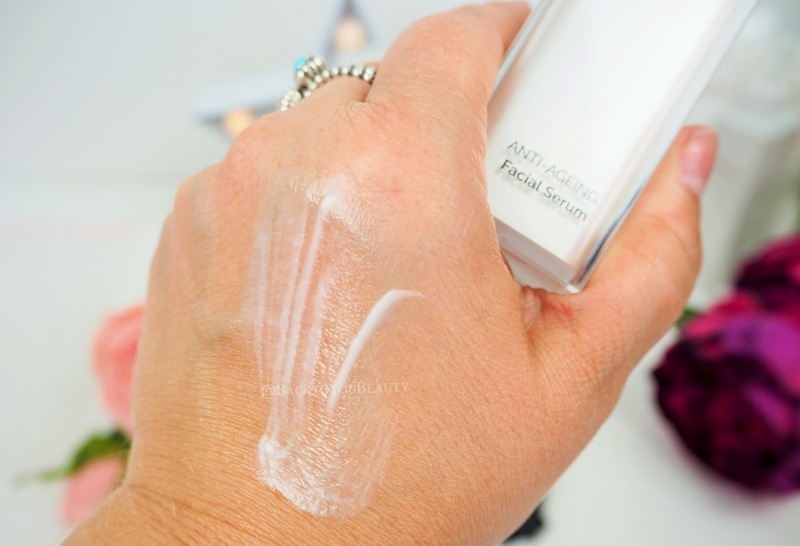 A must have summer skincare sos product. 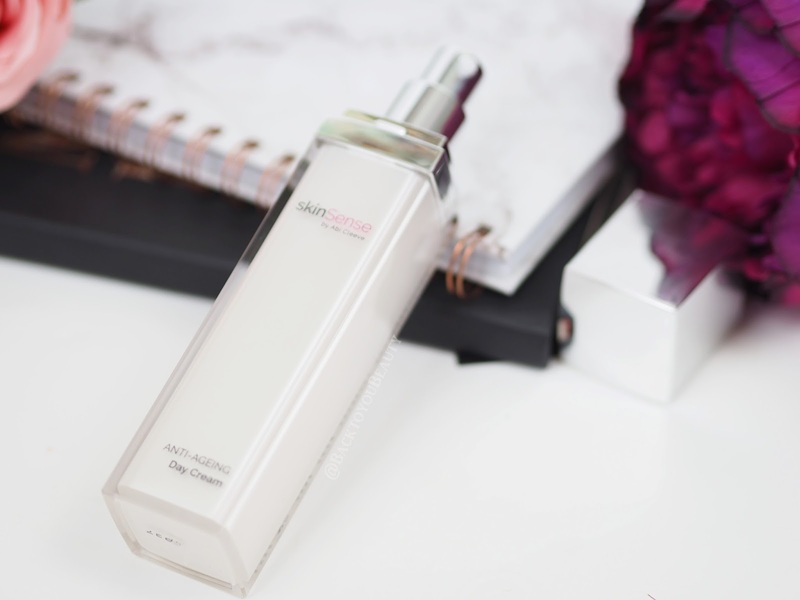 My Overall thoughts on this range – It must be incredibly hard to bring out a skincare range in this day and age of ever changing technological advances. 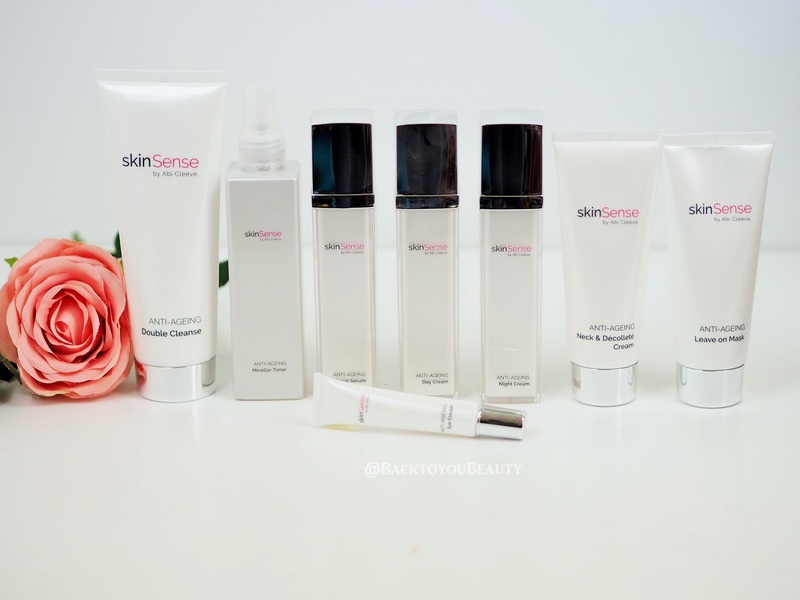 Skinsense is a very comprehensive collection of products that not only work wonderfully together, but will easily slot into any existing skincare range you love. 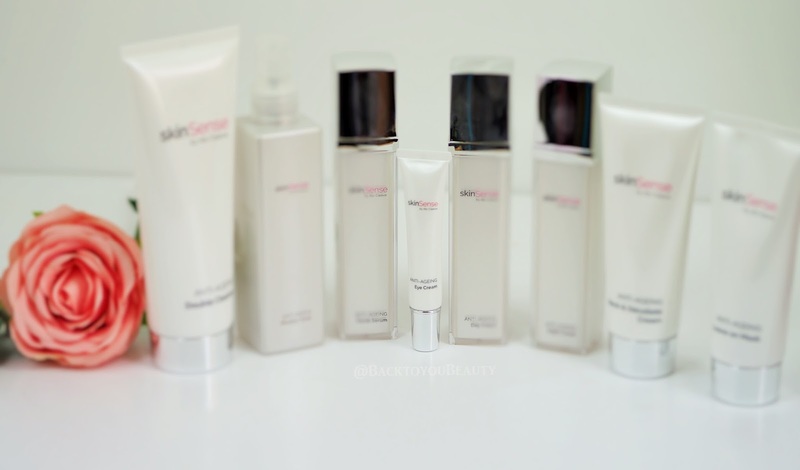 We all have our favourite types of products and different skincare needs and i believe that this range covers a lot of that. For me, i have cherry picked my stand out favourites for my skins needs and these are the Revitalising Facial Serum, which i know will work well with my existing routine, the Highly Potent Night Cream, which gave my skin a lovely youthful, more plump look, the Firming Neck and Decollete Cream, which gave me instant results and the Overnight Leave on Mask, which has become a ride or die product since i have started using it. Would i suggest you try it? 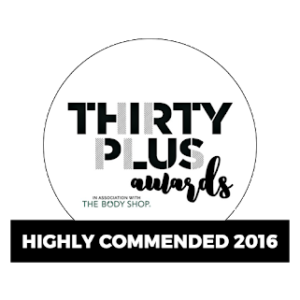 Yes of course, if you are seeing those first signs of ageing, dehydration, fine lines and dull skin and are searching for something new and effective, then definitely give this range a try as there really is something here for everyone. It just makes skinSense! If this has a try me kit I will give it a go. Still to find a neck cream that works for me. I love the sound of neck cream as well as an overnight mask! I love the sound of the restorative eye cream! I've never heard of the brand but the packaging looks great! Is this range tested in animals?